Think your morning coffee lacks a particular flavor? 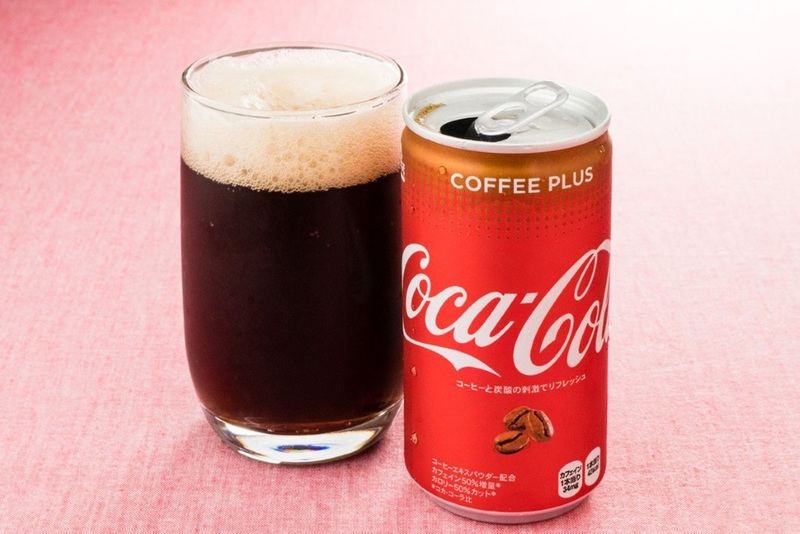 Those in the Japan have the opportunity to try Coca-Cola‘s latest creation: Coca-Cola Coffee Plus.The Japan-exclusive beverage blends together coffee and Coca-Cola in one convenient 190ml can. The contents of the drink contain 50% more caffeine than the average coke, but with half the calories. The end result categorizes the beverage closer to a cold soft drink than a warm cup that goes alongside a large breakfast. Customers will only find the beverage at vending machines, however, should the item find success on the market this variety of drink could arrive in other parts of the world for more to try. Coke tried creating a similar beverage before in 2007 in the United Kingdom called Coca-Cola BlāK, but it only remained in circulation for two years.